Our goal is to not let expense prevent you from benefiting from the quality of care you need and deserve. 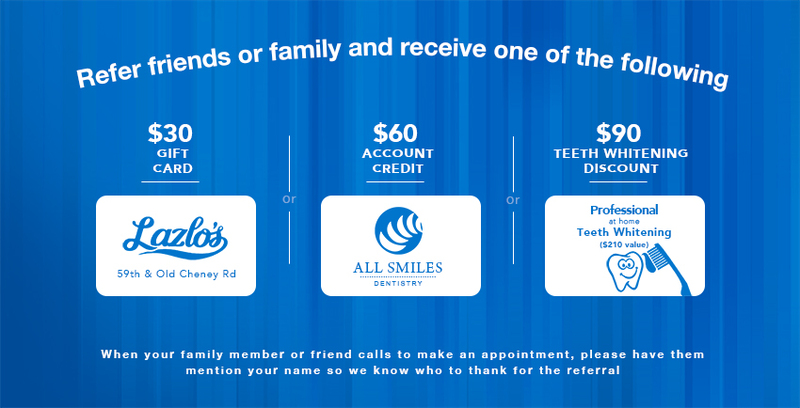 To facilitate this goal we offer convenient payment options for our oral health services. 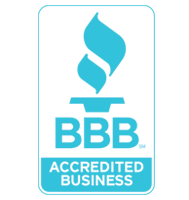 We accept cash, checks and the credit cards listed here. NO INTEREST Payment Plans with Care Credit allow you to pay over time with NO INTEREST and convenient low monthly payments with no annual fee or pre-payment penalties. 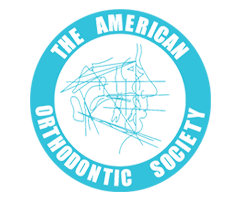 Our practice accepts most dental insurance programs used by the major employers in our area. Our goal is to maximize your insurance benefits and make your dentistry affordable. If you have any concerns regarding your insurance benefits, please don’t hesitate to call us. Aetna, Ameritas, Blue Cross Blue Shield, Cigna, Delta Dental, GEHA, Guardian, Humana, Metlife, Tri Care, United Concorida and United Healthcare. Please note: You will be asked to fill out a Medical History Form when you arrive at All Smiles Dentistry. Many patients put off treatments and procedures simply because they cannot afford to pay. But did you know that Doctors offer CareCredit payment options as an alternative to consumer credit cards, cash or checks. It’s true. CareCredit allows you to pay over time instead of a lump sum prior to treatment. Offering CareCredit removes the accounts receivable responsibilities from the doctor and allows them to focus on recommending and providing the best care to their patients.